After taking a survey of 500 U.S. Spotify users who used the service from October through December 2018, Consumer Intelligence Research Partners (CIRP) has estimated that the music streamer added two million more paying premium subscribers in the states during the fourth quarter. 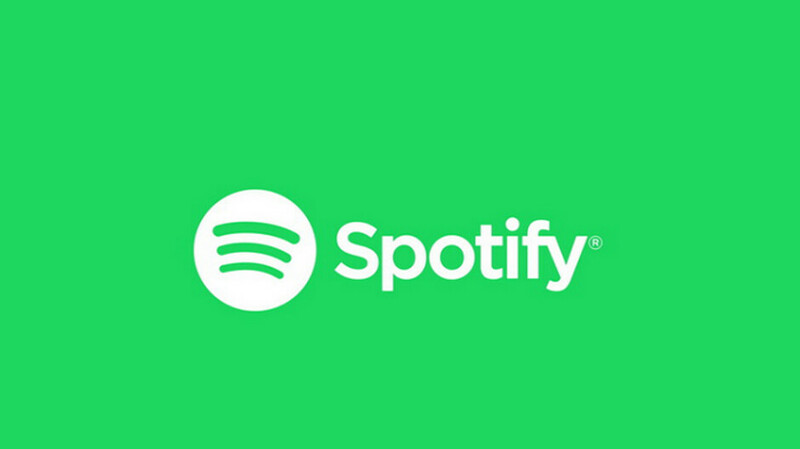 In the U.S., CIRP estimates that 41% of Spotify users pay monthly for the service. Spotify users can also listen to streaming music for free through its ad-supported plan. At the end of the third quarter of last year, the company reported 87 million paying subscribers and 104 million who listen for free. The premium service offers subscribers the ability to download music, play any tune in the library, get unlimited skips, and not have their listening session interrupted by ads. After a 30 day free trial, the premium plan costs $9.99 a month for individuals, $14.99 a month for a family with up to six members, and $4.99 a month for verified college students. According to CIRP, during the fourth quarter 18% of those listening to Spotify via the ad-supported platform started a 30-day free trial for the premium service. That was up from 13% in the prior quarter, and forecasts a hike in paying subscribers during the current three month period. 72% of trial subscribers during the quarter converted into paying premium subscribers, up from 71% who converted in the third quarter. Many companies using a subscription based model would kill for that conversion rate. And 13% of paying premium subscribers stopped paying monthly for Spotify during the October-December period and either started listening to the ad-supported service, or quit using Spotify altogether. Spotify has yet to turn in a profit since it launched on October 7th, 2008. Still, it is the largest music streaming site in the world, with Apple Music's 50 million paid subscribers placing it second. CIRP estimates that Spotify added 2 million paying premium subscribers in the U.S.
Good for Spotify...but now with Verizon offering this as a free add on subscription for Beyond Unlimited Plans they are going to grow their base much faster than Spotify. Verizon is forking the bill to Apple or most likely a large contract was signed between the two in terms of the partnership. So it will be interesting to see the numbers the beginning of 2020. The numbers are for "paying" customers, so Verizon offering it's "free" service would not alter those numbers at all. If anything those numbers might go down as current paying subscribers on Verizon would now be getting it for free. Go to Netflix and make a bundle. People would die for that.